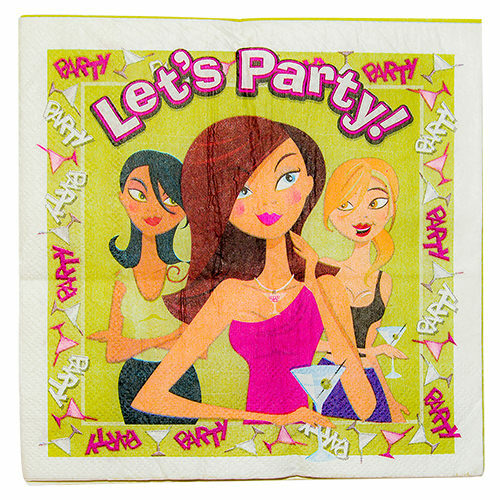 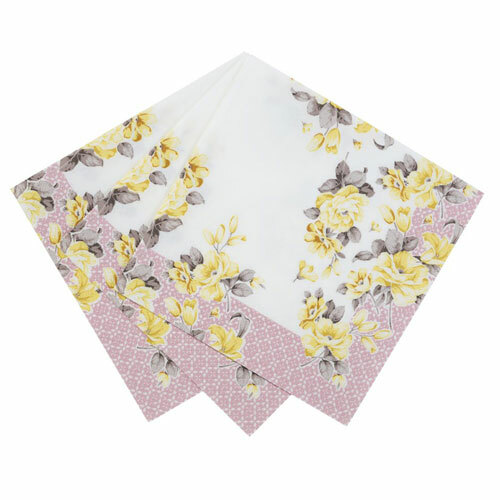 Nothing screams class and sophistication like having napkins to perfectly match your other tableware (ooh la de da). 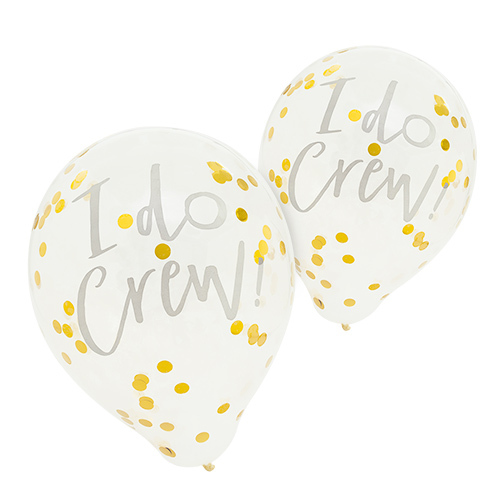 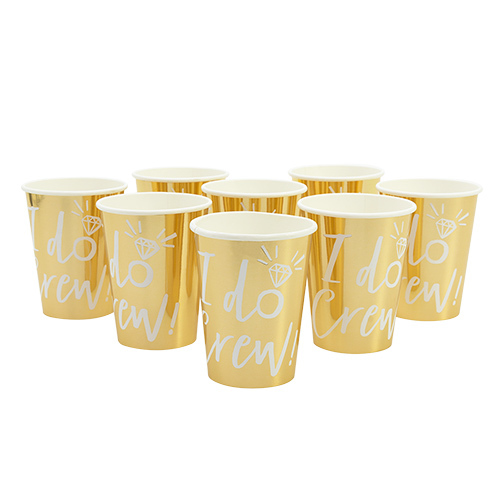 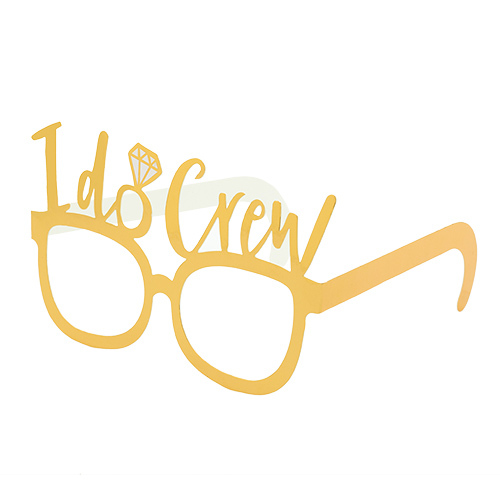 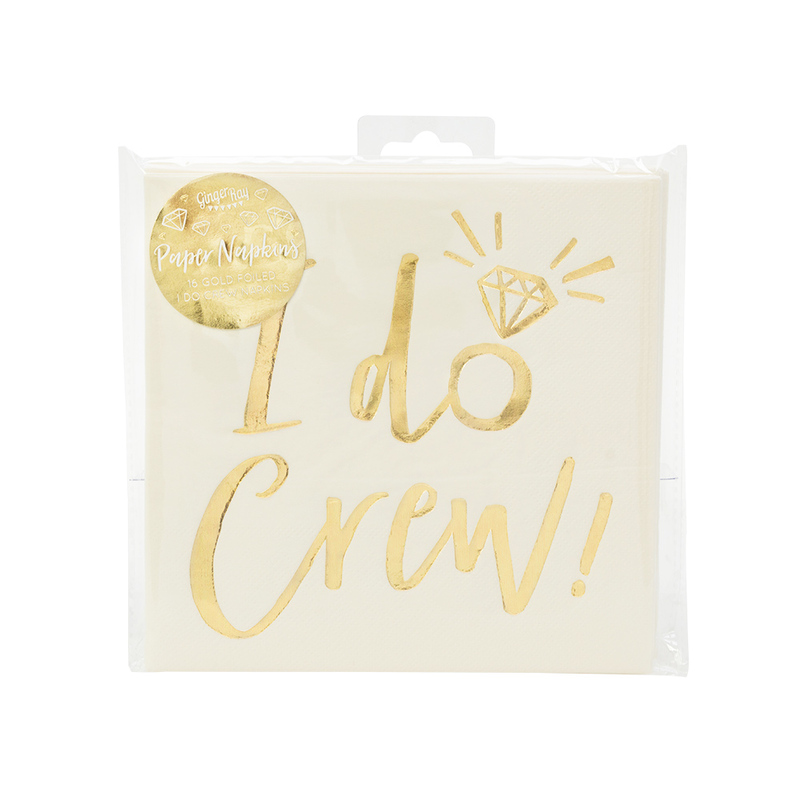 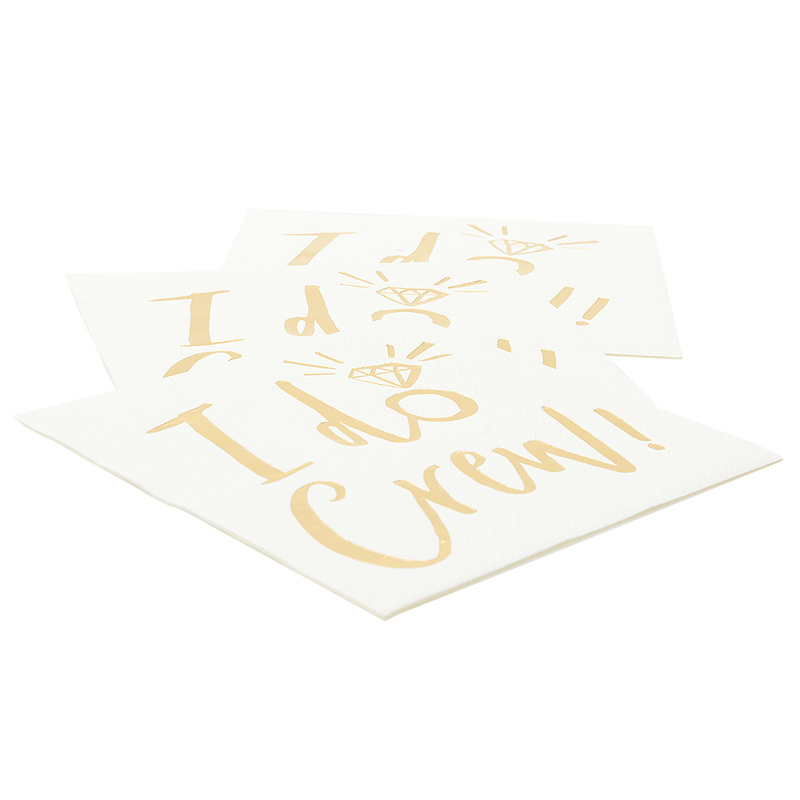 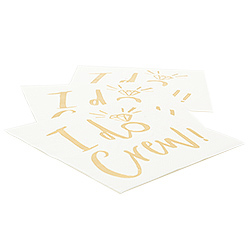 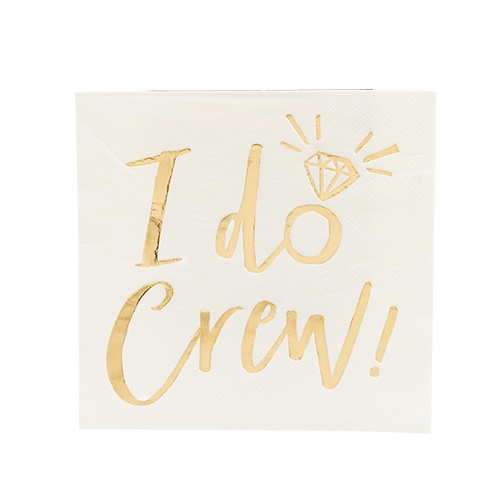 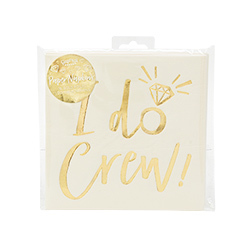 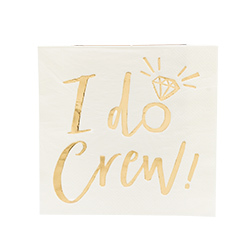 These beautifully soft, white napkins with ‘I do crew’ written in gold foiled text will really add a touch of luxury to any table top. 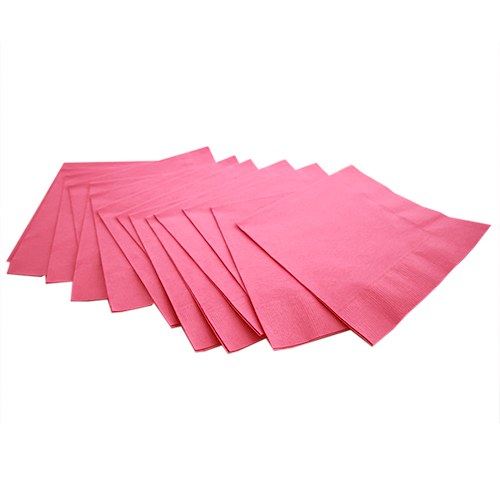 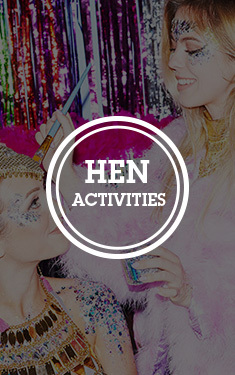 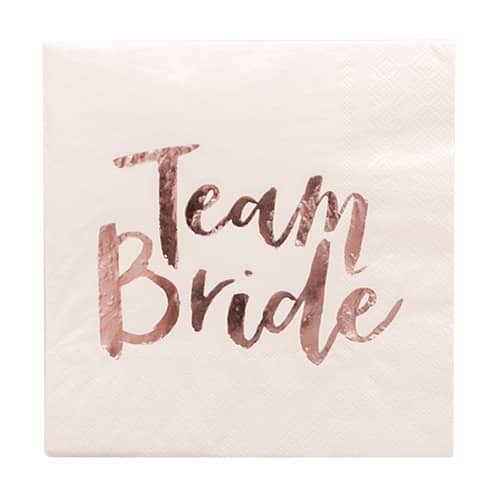 Whether you’re hosting an indulgent afternoon tea for you and your hens, putting up a hen party goodie bag with a large chunk of delicious cake inside or you just need something absorbent on hand for those ‘oops’ moments involving cocktails and carpets – these napkins will do just the trick. 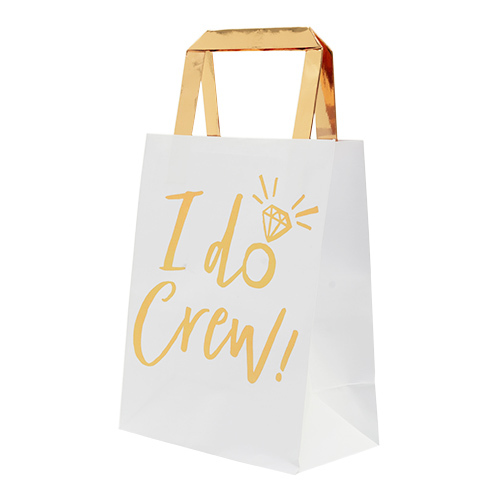 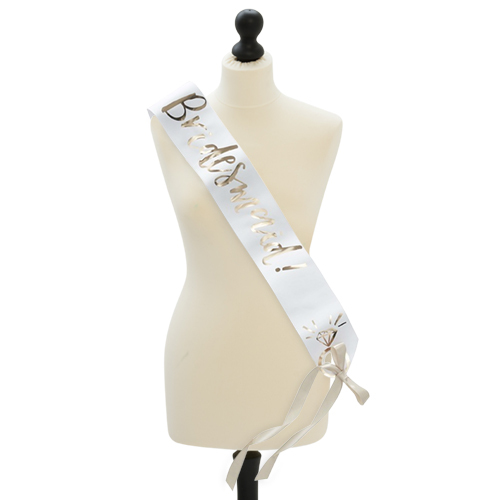 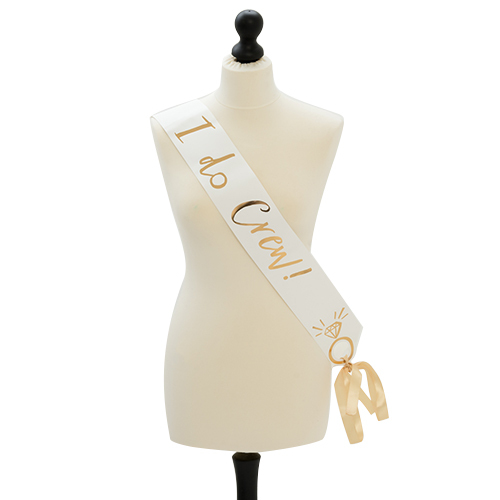 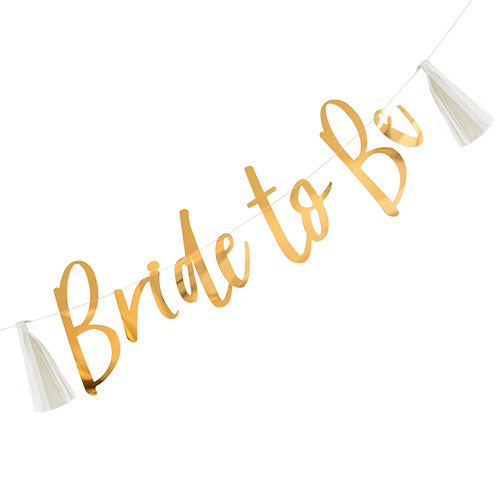 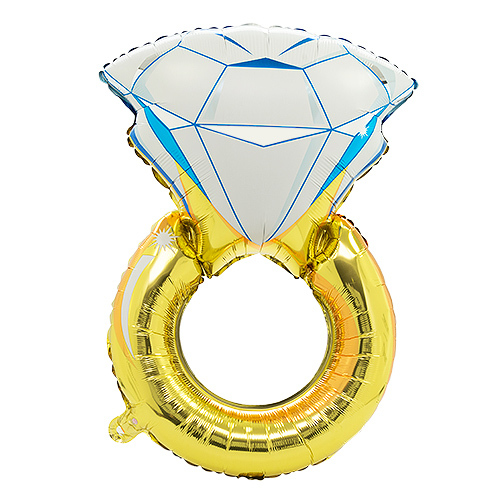 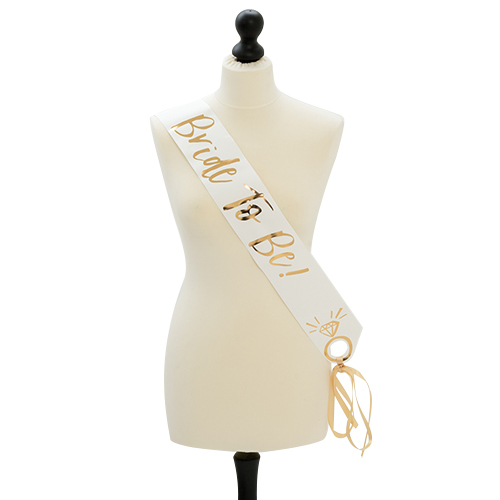 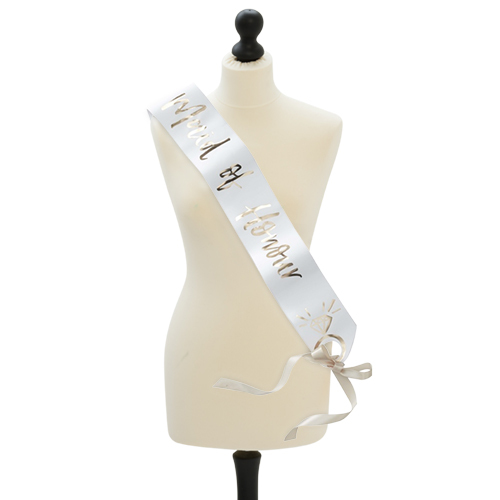 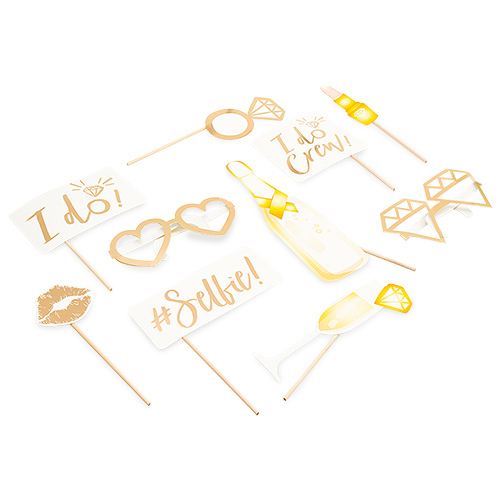 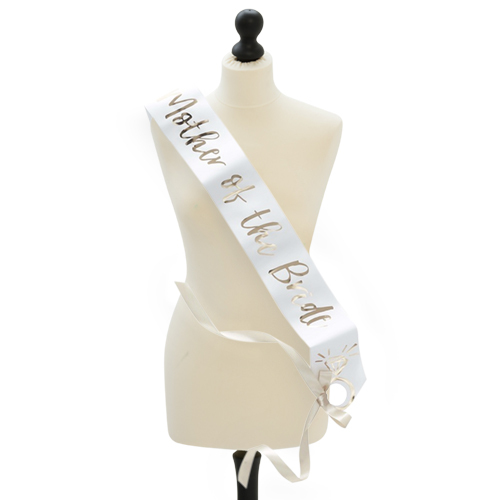 With matching items available, you can thoroughly impress your Bride Tribe from the off.